La Isla Bonita does it again! 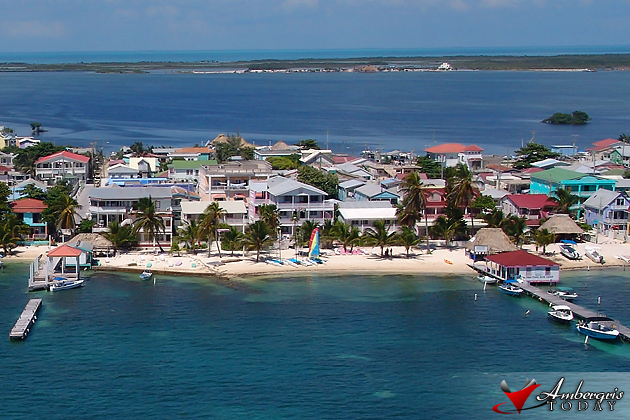 San Pedro, Belize's tourism hotspot has just made it onto Trip Advisor's list of top 25 Destinations in the Caribbean and Mexico! And, if that wasn't enough, the island's world renowned shorelines have also earned the island its place on the list of Top 10 Beaches in the Caribbean and Mexico. With both announcements coming out of Trip Advisor's 2011 Travellers' Choice Award-Winning destinations, The Belize Tourism Board takes this time to congratulate San Pedro for this most recent honor! Wow!! In the words of my relatives from Chetumal "San Pedro SI es la Isla Bonita" They came for the first time and were impressed at how lovely San Pedro is. They plan to visit often and it's quite convenient now since the boats travel to and from Chetumal every day. Congratulations to San Pedro and its people!! YAHOOOOOOOO! Come on San Pedro, we have done it again and we can continue doing it over and over again. HOW???? 1. Smile plenty to all, especially to visitors. 2.. Offer your service in a most friendly manner. 3. Don't overcharge just because they are visitors. 4. Let tourists feel like tourists so just don't push them. 5. Protect them; don't attack them. And let's all report any wrongdoings or suspisions against visitors. Kudos San Pedro. Great Island, Lovely people. 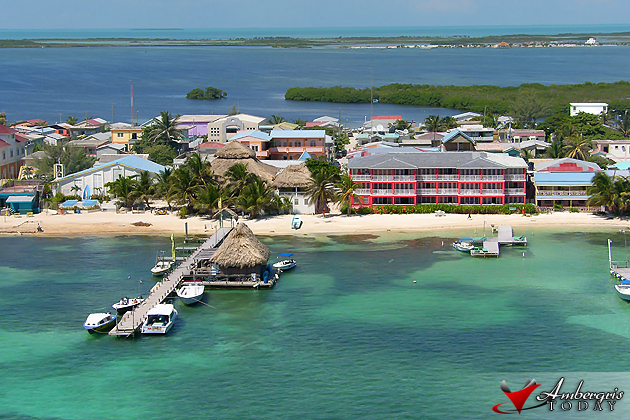 San Pedro Ambergris Caye in Belize Central America is a wonderful place to get away from all the city and busy life. I have been there so many times and loved it. This Belize Island is a great place to just relax and forget all your stress of daily life.